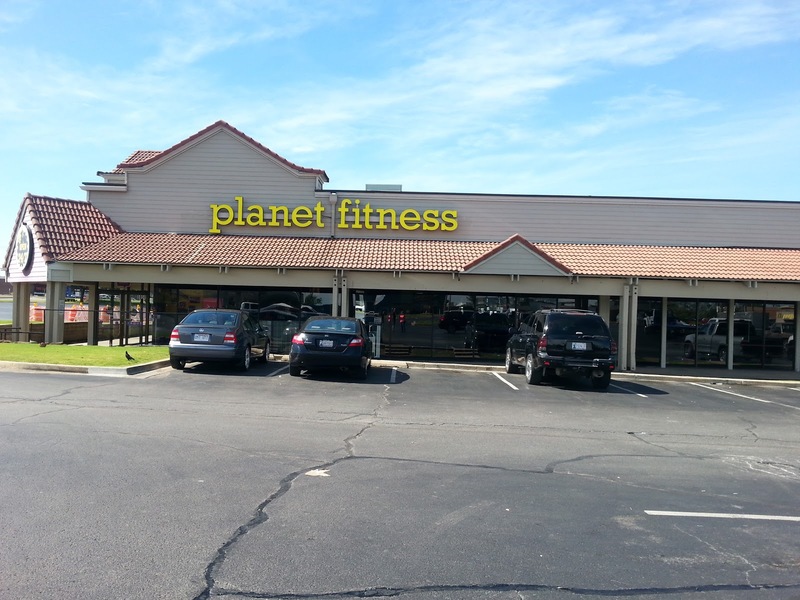 @Lorie88715138 Please send us an email at social@planetfitness.com with any screenshots that may be helpful? Thank you! @L1feWithNicolas We can't wait to workout with you, Nicolas! @MedinaMarie_PI Thanks for the suggestion! @riotmaker_ We are looking into that now, Maci Jo! We don't have anything set in stone yet but please stay tuned for more!